Real talk – when it comes to the realm of shoes, sneakers are just an all-around winner. They look cool, they’re comfortable to wear and there are so many variations that even if you’re not a certified sneakerhead, you’re bound to find a style you like. Not only that, but the best brands have got the game of combining function and aesthetics down to an art. There are so many hot sneaker drops happening that it’s hard to keep up, but we’ve picked five of our favourites that we simply couldn’t resist. Name a more iconic duo … we’ll wait. When two beloved brands come together it’s pretty much a recipe for success, so it’s no surprise that everything from the Disney x Vans collection is an absolute knockout. This spirited drop spans across classic Vans styles like the slip-on, old skool and skate hi-tops, but it’s hard to go past the Minnie Bow authentics – the traditional shape has been embellished with a scalloped lining and adorned with the classic red and white polka dots, all finished off with a novelty-sized bow. When it comes to classic sneakers, you really can’t beat OG Adidas. 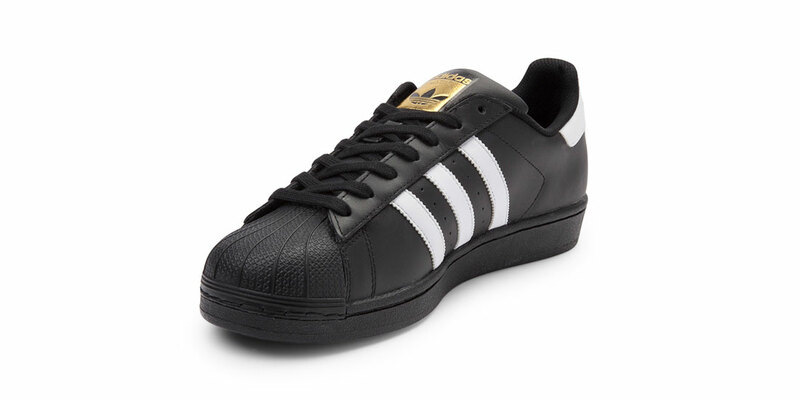 The Superstar style has been kicking around since 1969 and made famous by hip-hop legends and basketball royalty alike. The clean, crisp, unisex design works to make any outfit look effortlessly cool, with a choice of either a black or white colourway depending on your aesthetic. Classic and modern all at once, these shoes are also an absolute dream to wear comfort-wise – you really can’t go wrong. 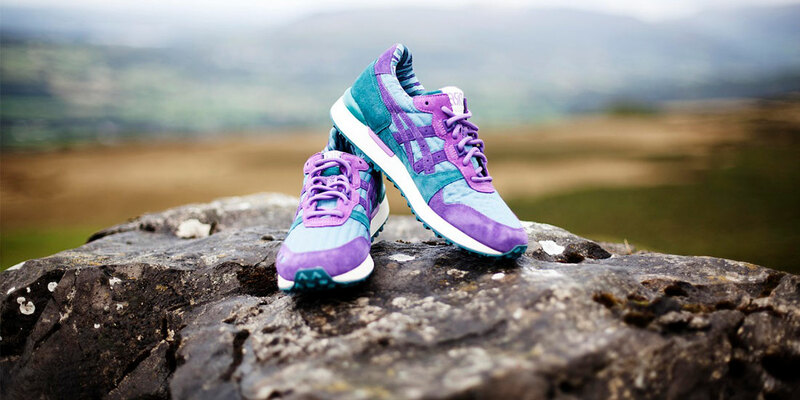 Let’s take it back to the late 80s when ASICS changed the game with its Gel Lyte technology – this innovative model started an athletic revolution but was quickly adopted off the court as a streetwear staple. This new collab with You Must Create pays homage to the original style with a mountaineering twist, adding D-ring eyelets and an exclusive tread out-sole for some all-terrain action. As well as being a totally practical shoe for active types, this trainer has the added appeal of looking super retro – clock those kitschy colourways! 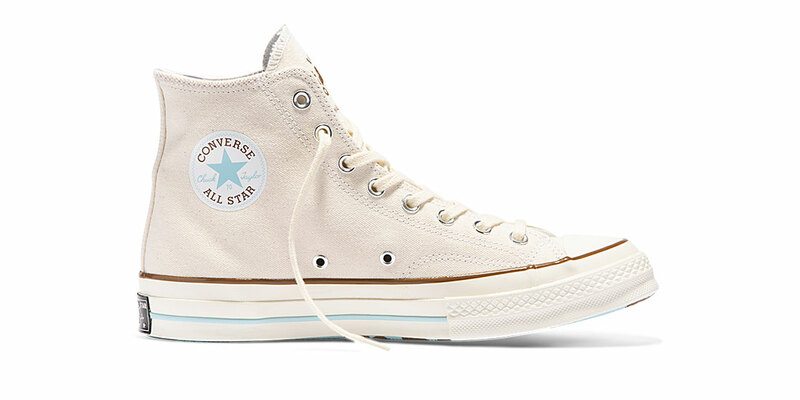 When it was first announced that Tyler the Creator was hooking up with Converse for a collection, we all went a bit mental – those pastel-hued One Stars flew off the shelves. With this new drop, Tyler has expanded into the Chuck 70 hi-top silhouette with some fresh fabrics to match. The classic style comes in both a parchment and burlap colourway, keeping things neutral and easy to pair with pretty much anything. The tongue and souls also feature the rad flower motif that made an appearance in the debut collaboration. 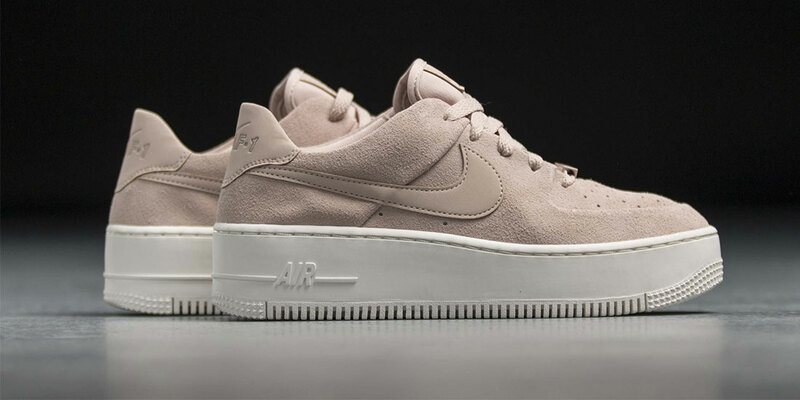 Anyone who knows their Nike would be familiar with the Air Force 1 style, but it’s just had a rad makeover for summer with the Sage Low collection. A platform midsole takes both height and style to new levels, giving the shoe a stacked look that’s fierce but still feminine. The drop features five colourways in muted tones, but our pick is the particle beige – the dusty shade will pair perfectly with all of the summer whites in your wardrobe.